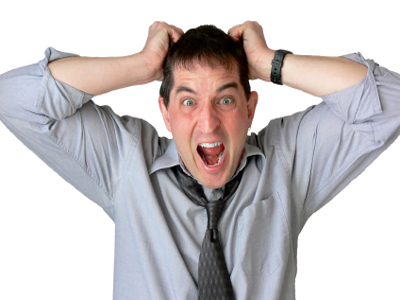 Rare opportunity to purchase a profitable automotive repair shop along with the real estate. Known for their outstanding service and workmanship, this approximately 2,550 SF shop on an approximately 7,000 SF lot has a great reputation and excellent yelp reviews! 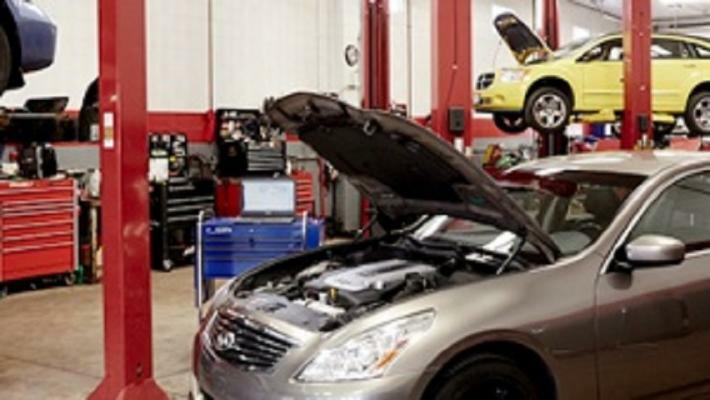 The shop lay out caters 100% to a repair shop as the owner, who is a mechanic, has meticulously laid out the shop to maximize efficiencies. The ceiling of the building is over 20ft. 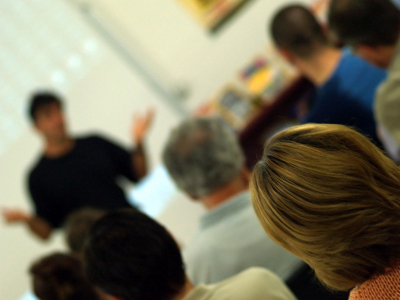 The shop is equipped to handle one ton trucks or 24,000 lbs. Owner works full-time and employees several mechanics. All Furniture, Fixtures and Equipment are included in the Sale. 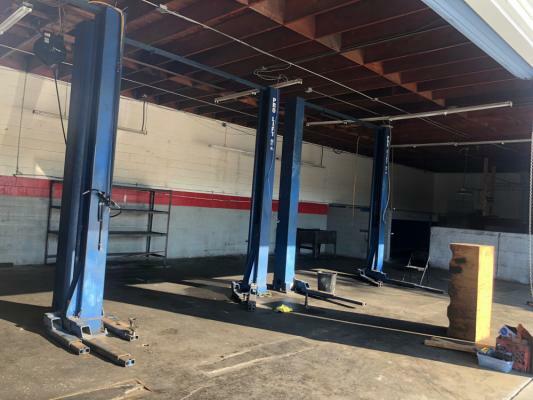 There are 7 bays, 5 lifts, 1 alignment rack, 1 wheel balancer, 2 x 100 air compressor tanks, 300 gallon oil tank, 20 ton hydraulic air pump, a coolant flushing machine, tire machine, lube pump, 2 oil draining barrels, and much more. Gross Revenues for 2016 were $428,021 with Seller's Discretionary Earnings of $117,169. Current owner has owned the shop for over 25 years and looking to retire. 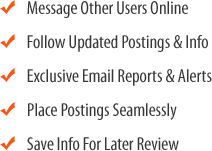 Great opportunity for an owner operator or as an add-on to a portfolio of automotive repair shops. Real Estate also available for purchase. 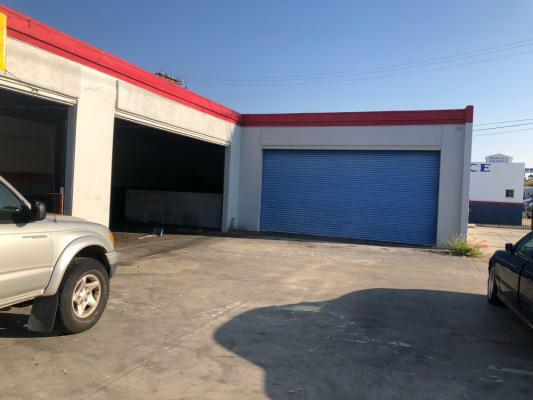 The listing # 236139 Auto Repair Shop - Well Established - San Diego County below is currently OFF THE MARKET due to that it is either in escrow at this time or has recently been sold. 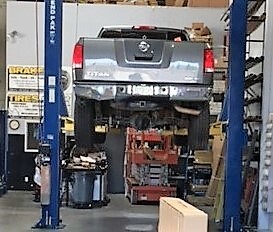 For more businesses for sale that are like this Auto Repair Shop - Well Established in San Diego County please see a sample of BizBen active listings below and links to all similar listings on BizBen.com. Well appointed auto & smog shop is meticulously clean & well designed, with an open layout and ample storage. Up to date smog machine meeting state regulations and codes. Family owned and run. All equipment is owned and in good condition. Separate waiting room, 2 restrooms, and parking for clients. 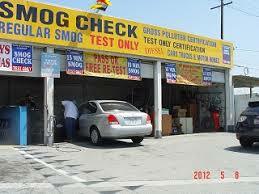 General Auto Repair and SMOG Certification in Vista, CA since 2008. Significant recurring contract held for 18 years on maintenance of service vehicles generates steady revenue over $200k per year. 1 FT and 2 PT employees plus owner. Rent $2217/1600sf.Gross $266,186. SDE $71,604. Asking: $140,000.